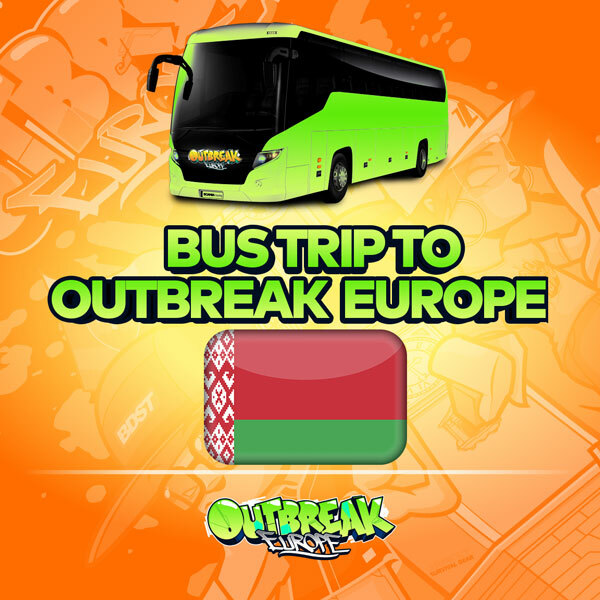 Every year there are several bus trips organized to get you to Outbreak Europe. 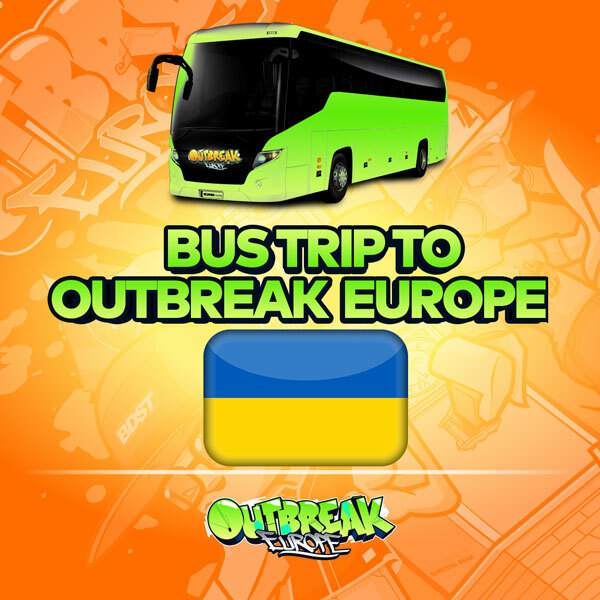 In 2018 we had buses from Ukraine, Belarus, France and other countries. 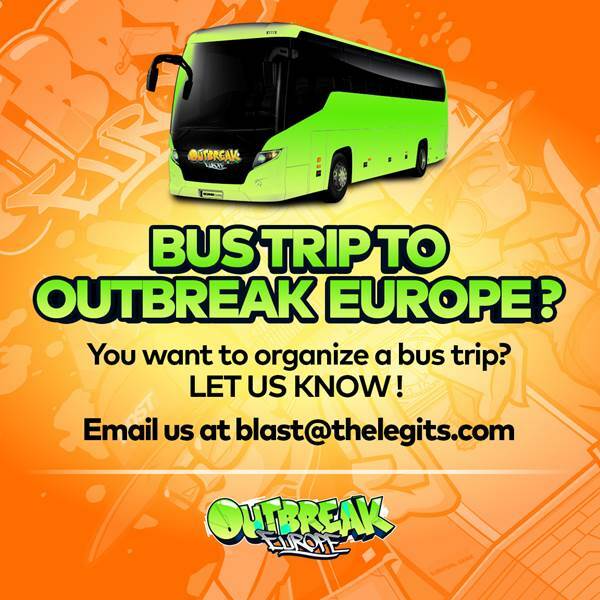 Be sure to check this page for more info for the 2019 edition. 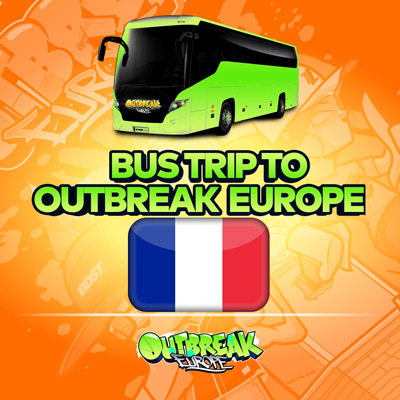 Do you want to organize a bus trip to Outbreak Europe from your country?